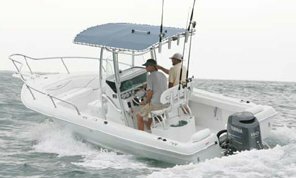 Protecting the console portion of your boat, without covering the entire boat, just got a whole lot easier! This cover by Westland Industries attaches under your T-Top for a quick installation and easy removal. 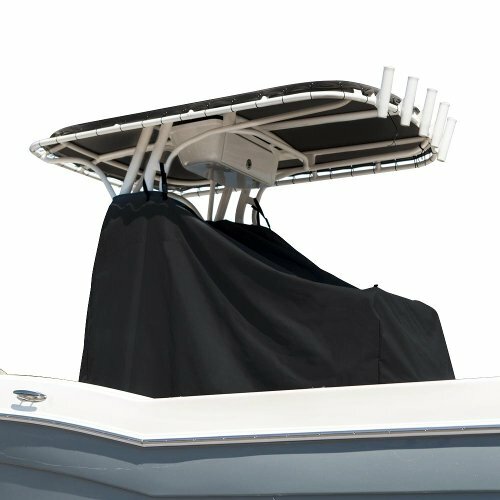 Complete with a 24" strap and quick release buckles to attach around your T-Top frame, and zippers down the port and starboard side, this universal cover fits essentially any console with a base perimeter of 250 inches or less. 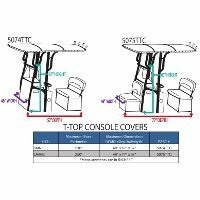 Simply check the depth of your console for the accurate size, and choose the best material for your storage conditions below. Cover recommended for storage only. Lightweight, yet strong and easy to handle. 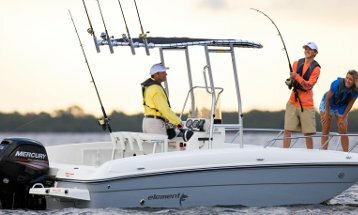 Free tie-down kit and vented support pole! Need to reinforce or repair your current cover? 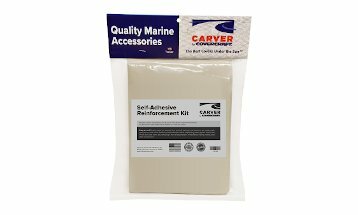 Checkout these kits by Carver.